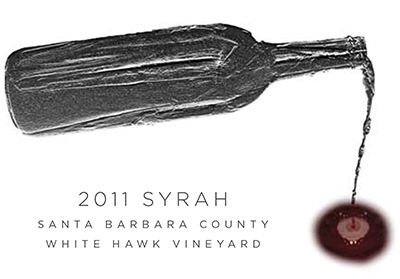 After a year in oak, the 2011 White Hawk Syrah demonstrated an expansive bouquet of dark berry fruits with floral overtones and, prior to blending, was outstanding. 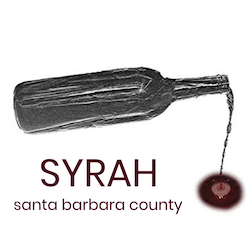 In the blending session, small amounts of Grenache (3%), Durif (1%) and Viognier (1%) were added to the Syrah (95%), providing additional complexity as well as tannins for enhanced aging. As with the previous award-winning vintages, this wine has immediate appeal and should evolve for at least 5-10 years. Enjoy it with grilled red and game meats and select cheeses (especially blue cheese, smoked gouda and gruyere). We love this wine and are confident that you will, too.